At the National Inquiry, we have adopted an Indigenous, decolonizing and community approach. In our daily work, we follow Indigenous intellectual and legal traditions, world views and cultural practices and protocols. We’ve sought advice from respected Elders in each region where we’ve held hearings and events. 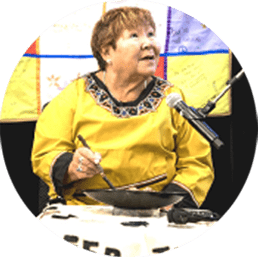 The National Inquiry honours culturally specific protocols in each diverse community we visit, such as using the red willow basket and lighting the qulliq. Colonial processes deeply affect many Indigenous families. We understand that the definition of family extends beyond blood and household, so we’ve created space for families of the heart. 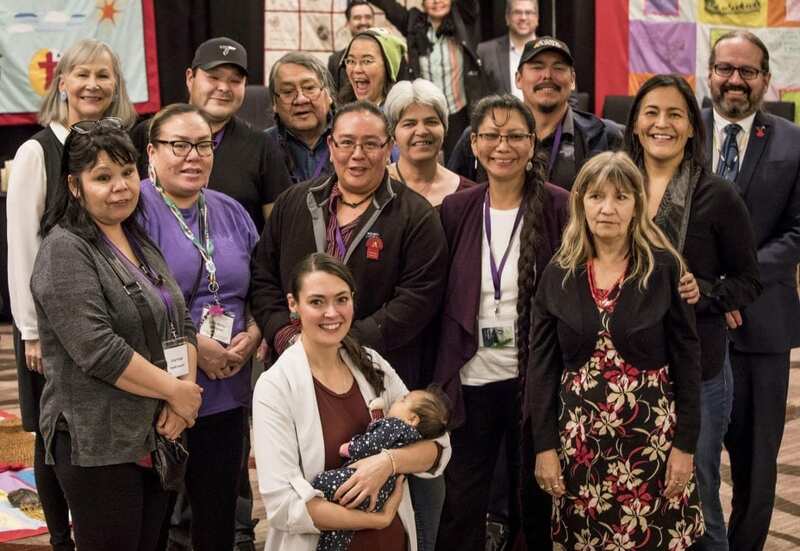 The National Inquiry continues to engage with families, communities, national and regional organizations, the National Family Advisory Circle (NFAC) and Indigenous groups. Our trauma-informed approach supports healing and ensures families and survivors are not re-traumatized and that Indigenous and western health supports are available. There is great value in listening to different perspectives. 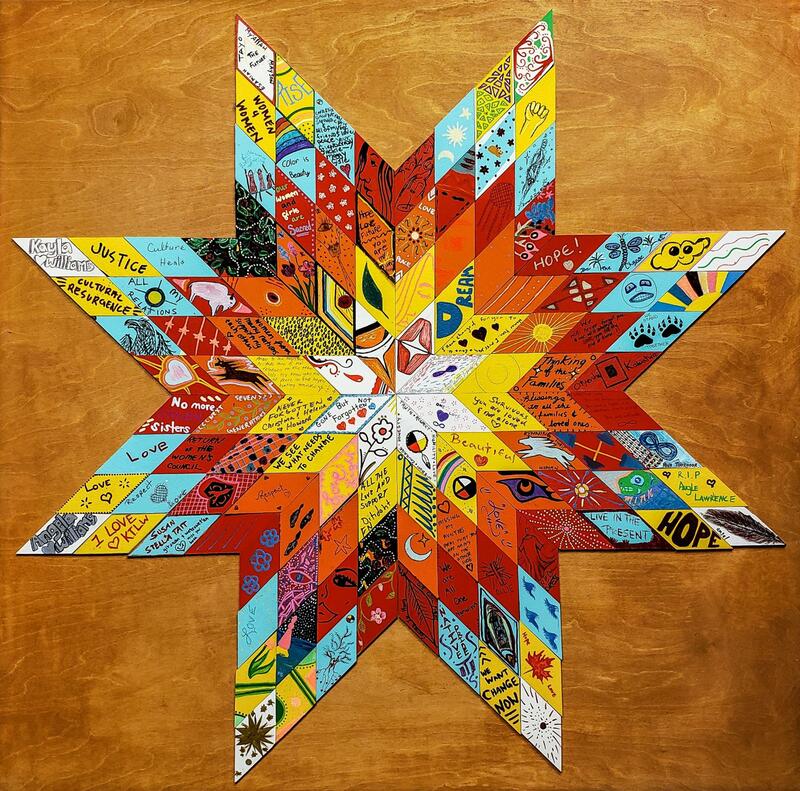 The National Inquiry recognizes the role, past and present, that Two-Spirit and 2SLGBTQQIA people have in Indigenous societies and ancient cultures. Families and survivors shared their stories in a culturally safe way, based on Indigenous concepts of gathering truths and perspectives. The National Inquiry worked with communities to better understand how to engage family members and survivors in the Truth Gathering Process. Family members and survivors helped to create the community hearings. Community members, including women in prison, created beautiful blankets at the suggestion of our grandmothers. They travel with the inquiry during the Truth Gathering Process as a symbol of our engagement work and relationship-building efforts. 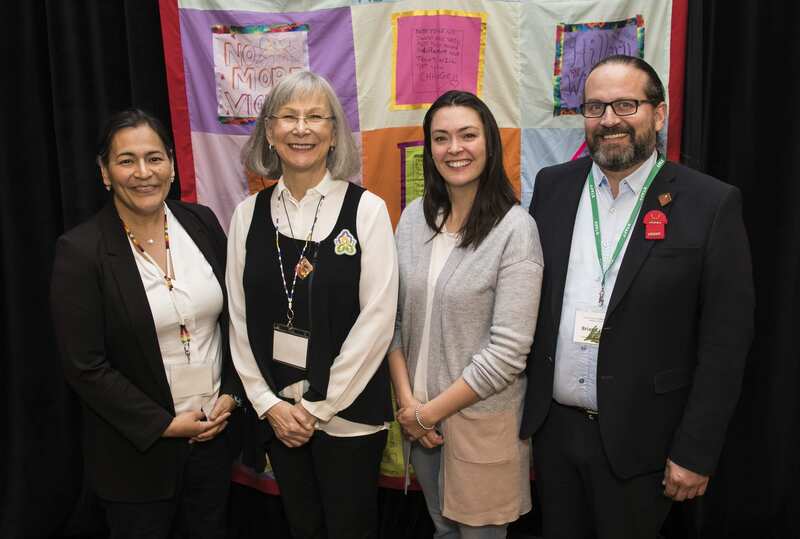 the Paths of Inquiry are woven into a holistic, decolonizing framework that will continue to evolve over the lifetime of the National Inquiry. The National Inquiry team works in an inclusive environment. 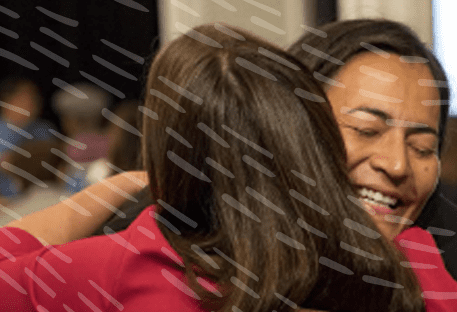 We are committed to having a skilled, well-represented Indigenous workforce and value our non-Indigenous allies who join us in this important work.